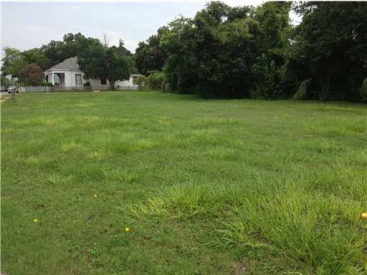 Build your home within walking distance to the beach! 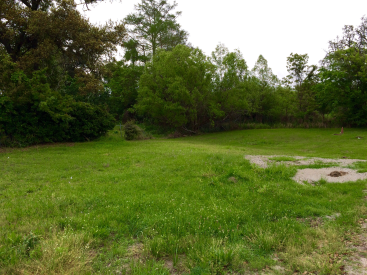 Beautiful lot located near downtown Biloxi, entertainment, and restaurants! Build your business here! Great location on Howard Avenue in downtown Biloxi! Located one block from the beach and minutes from casinos, restaurants, entertainment and MGM Park! This area is thriving...don't miss your chance! 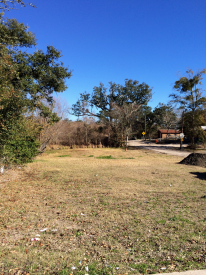 Beautiful lot close to the Biloxi bay, beaches, and entertainment! 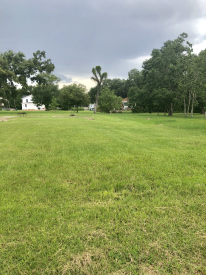 Can be sold with the lot directly west of this property (MLS No. 285192). 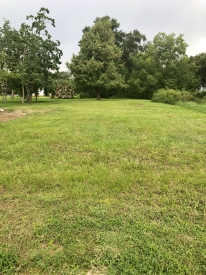 Beautiful lot close to the Biloxi bay, beaches, and entertainment! 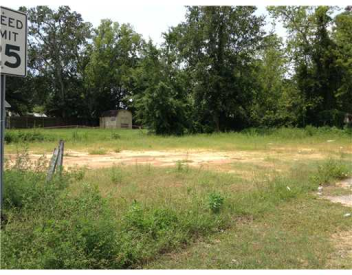 Can be sold with the lot directly east of this property (MLS No. 287718).